CoreLife Eatery is focused on healthy, active lifestyles. We source food locally & make every meal from scratch. 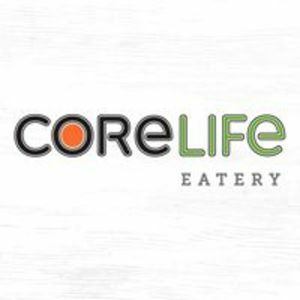 Are you a franchisee of CoreLife Eatery?